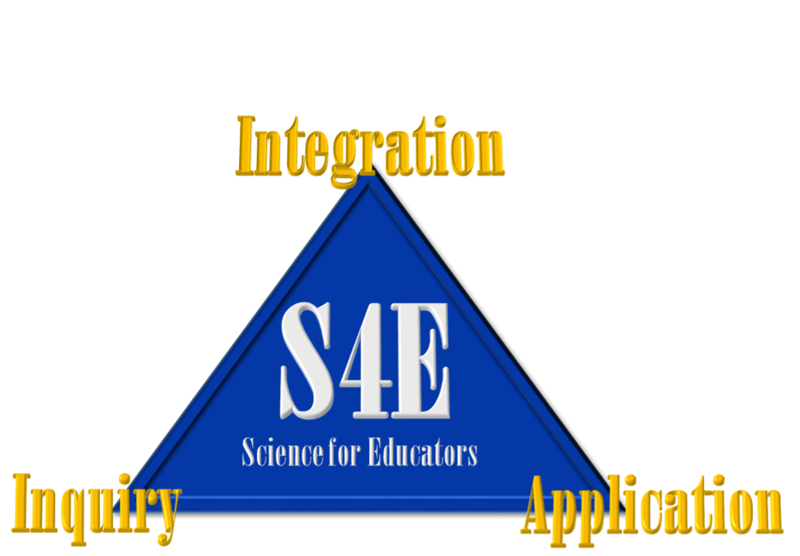 The Science for Educators Specialization is part of the Master of Applied Science Program and is designed to improve your science content knowledge, demonstrate pedagogy that drives learning experiences, and support you to create applicable, standards-based curriculum. For more information, contact Science for Educators (S4E) Advisor Matthew Douglass at 402-270-7220 or email me at mdouglass3@unl.edu . A 36 credit hour, non-thesis graduate degree program. Eighteen (18) credit hours apply to the Science for Educators specialization. Courses are offered 100% online. Every course uses an approach that shows how, why and where science fits into the real world and applications for curriculum. Courses integrate systems-thinking and demonstrates how everything’s connected to everything else. Courses and content are consistent with the Next Generation Science Standards. The degree project is intended for you to gain immediate value to apply to your workplace or for career advancement. For more information regarding the degree project and MAS requirements, go to http://appliedscience.unl.edu/master-applied-science-degree.